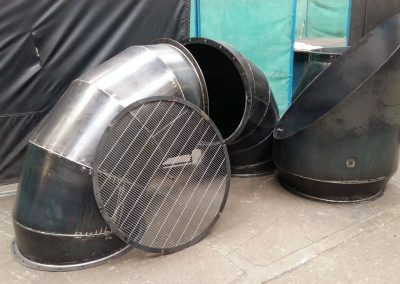 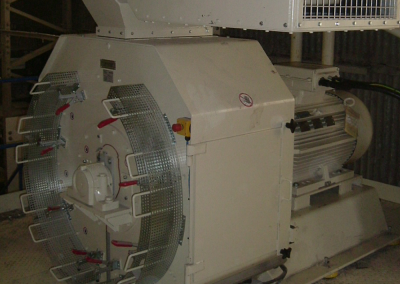 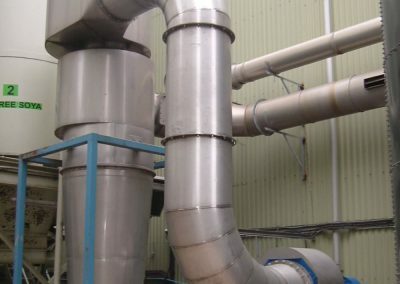 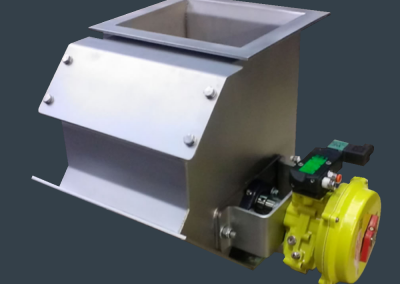 We know that you need different diverter types depending on your project. 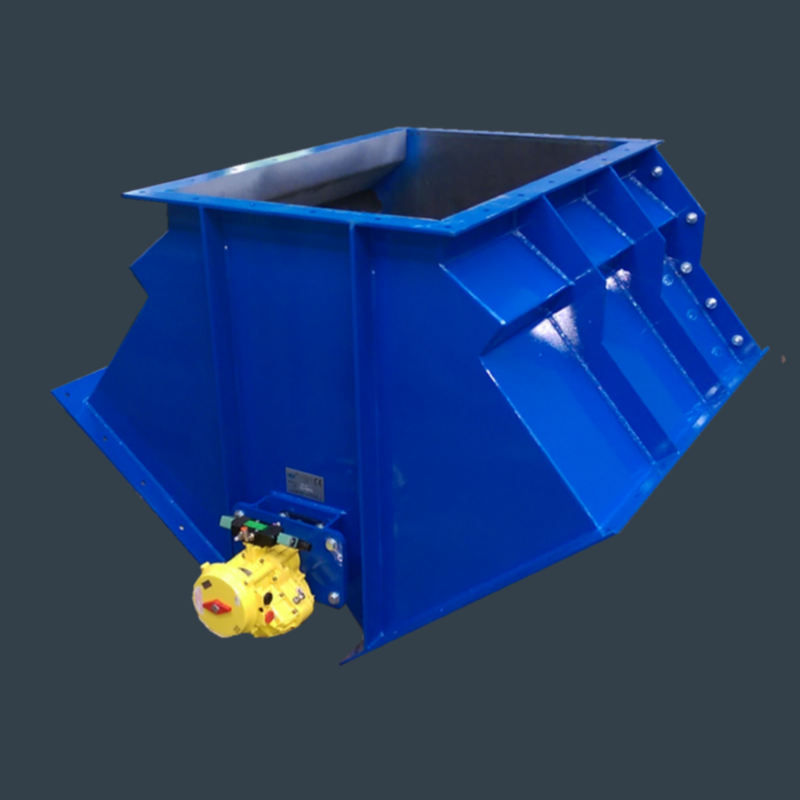 Designed to suit the required application. 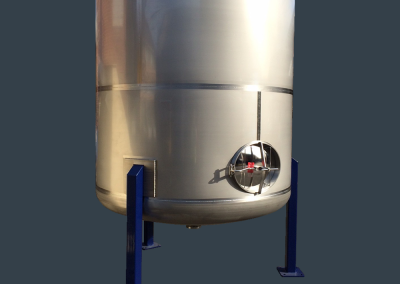 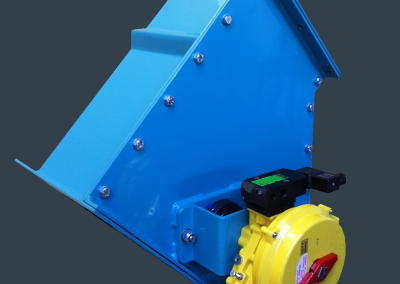 These are manufactured in either hand operated, electro pneumatic, hydraulic or motorised actuation. 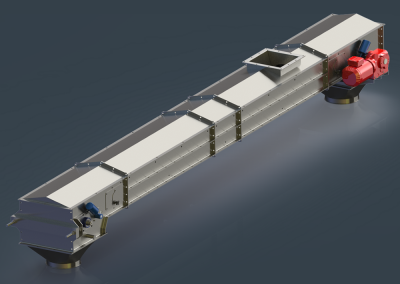 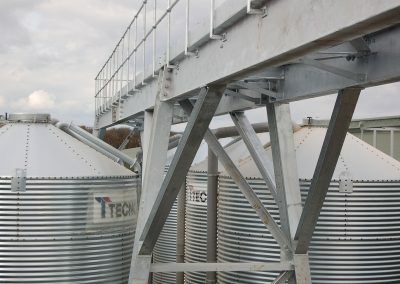 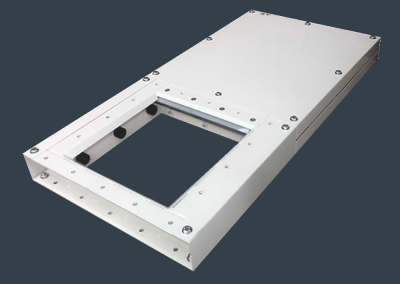 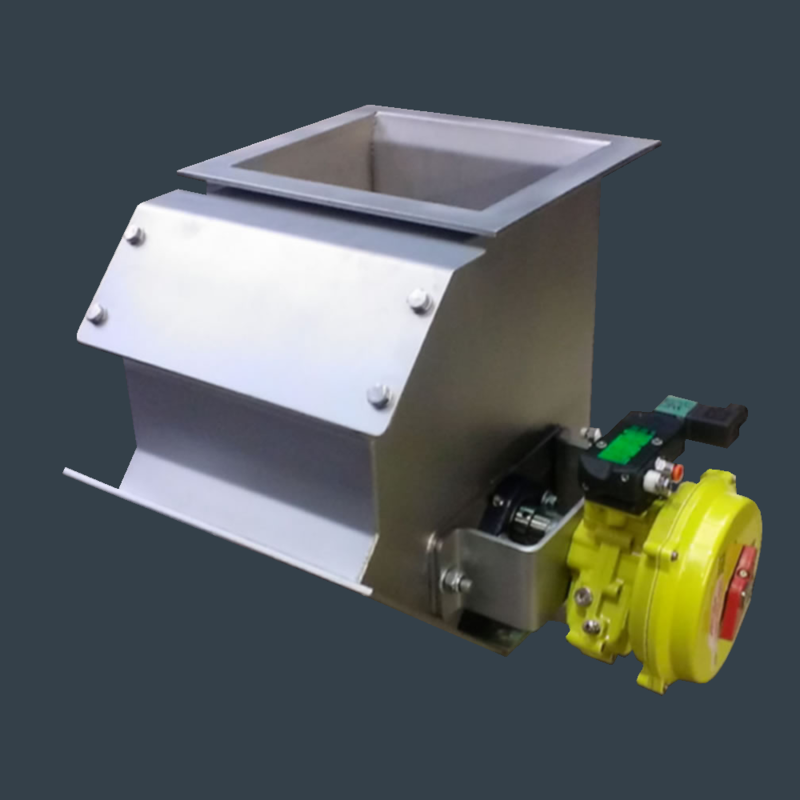 The valves are designed with a removable front to enable maintenance or repairs to the flap without dismantling the whole chute work assembly. 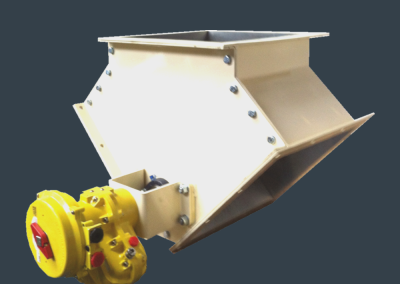 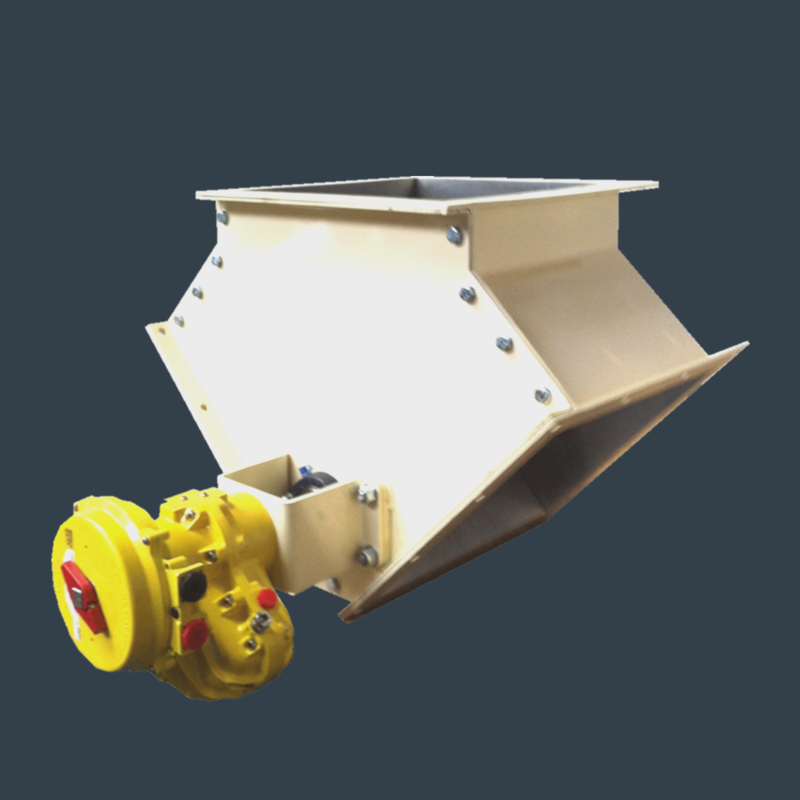 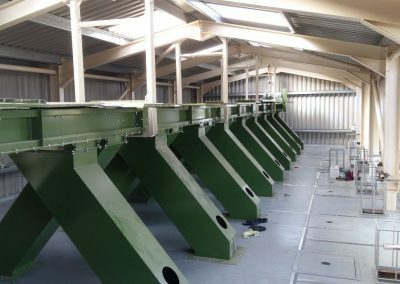 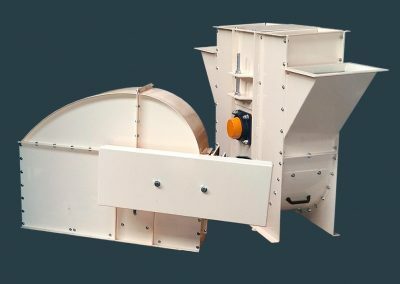 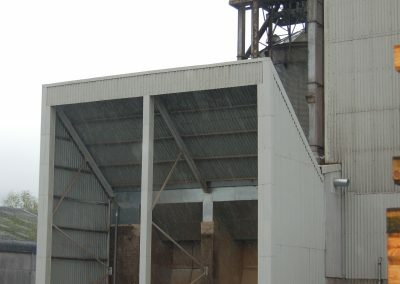 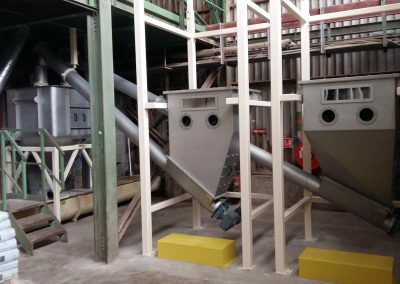 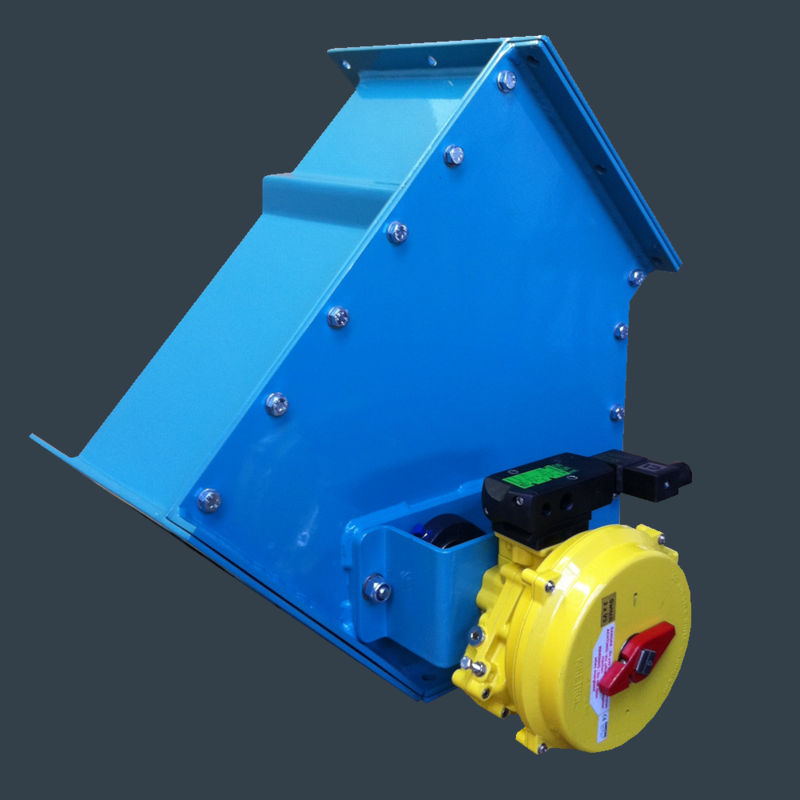 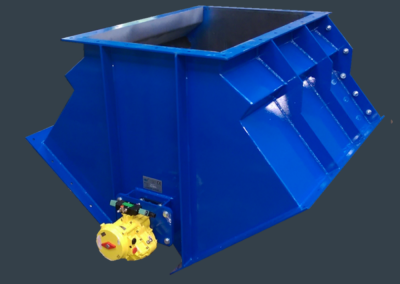 Bucket diverters can also be manufactured which are similar to the standard diverter but the flap is replaced with an open ended bucket. 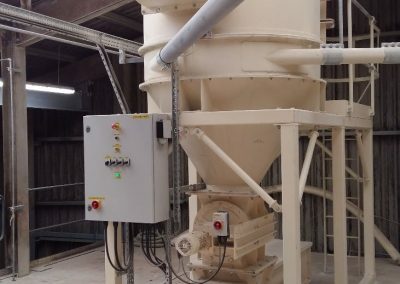 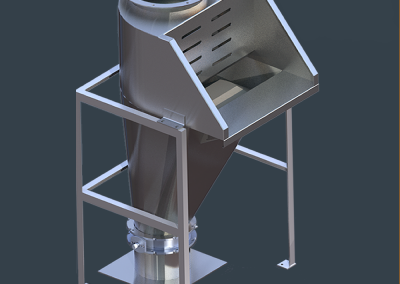 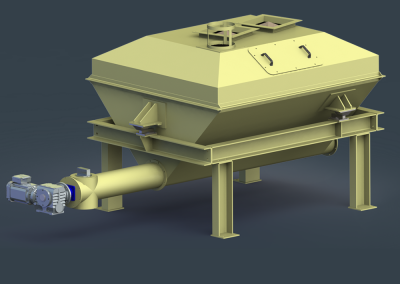 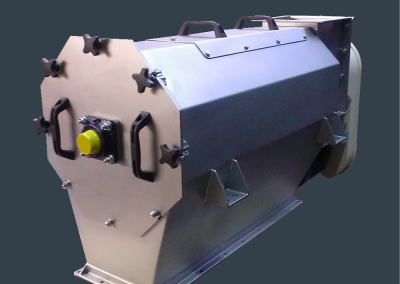 This is designed for fine/powder type products where the bucket ensures there is no leakage or contamination.